We have loads of southern charm, ya’ll, mixed with urban appeal. 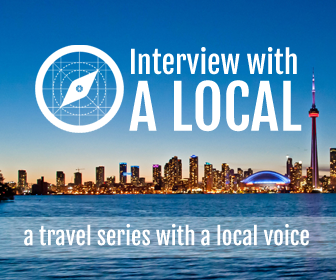 We’re known as a culinary and cultural capital, and one of the most diverse city’s in the country. It’s a city where you can discover something new every day. If money were no object, what would you do in Houston? 1) Lunch at Pass & Provisions, dinner at Mark’s. 2) Shop at Kuhl Linscomb and Box suite at the Opera. 3) Get pampered at ZaSpa then rest at Hotel ZaZa. 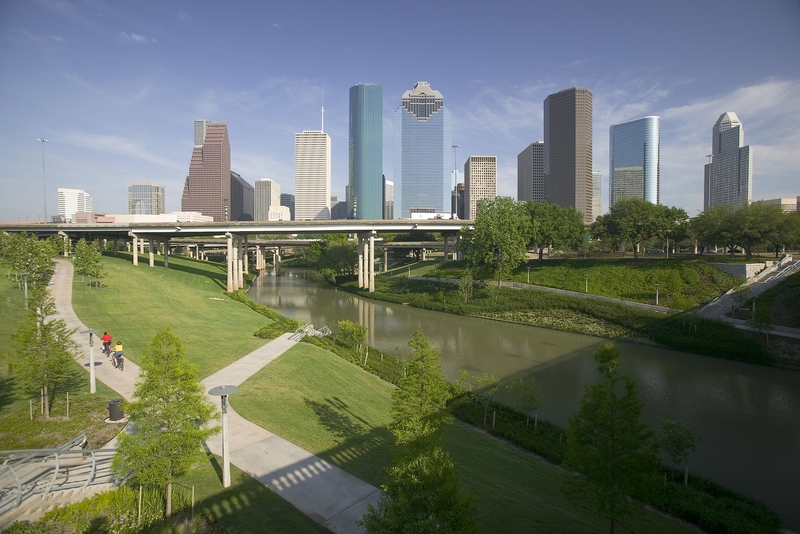 Name five tourist spots in Houston that are worth the effort. 1) Kayak along Buffalo Bayou. 3) Museum District including the Houston Zoo and Menil Collection. 4) Check out the Beer Can House. 5) Space Center Houston, home of NASA. Houston takes food seriously. As the culinary capital, our options are so diverse. I have dozens of favorites depending on cuisine. For Indian, Pondicheri. For Mexican, Original Ninfa’s. For good ol’ southern it’s The Breakfast Klub. Who has the best happy hour? 1) Sparrow Bar + Cookshop: Keep sipping and they’ll keep serving-receive free lounge menu bites with every cocktail order. Try the Blo-jito: Charbay blood-orange vodka, mint and powdered sugar-and chickpea “fries” with spicy sambal ketchup. Where is the best shopping? Definitely the Galleria. It’s an international destination with over 375 stores, 30 restaurants, two hotels, and a full-sized ice rink. Market Square Park, nestled in the downtown historic district, is gorgeous for a picnic and taking in the public art. Grab coffee at Boomtown in the Heights neighborhood and stroll along the shops on 19th Street. Head to Tacos a Go Go for your mandatory Tex-Mex meal of the day. For a cocktail, head to the Montrose neighborhood and try Anvil Bar & Refuge or Poison Girl. We have an ocean, too! 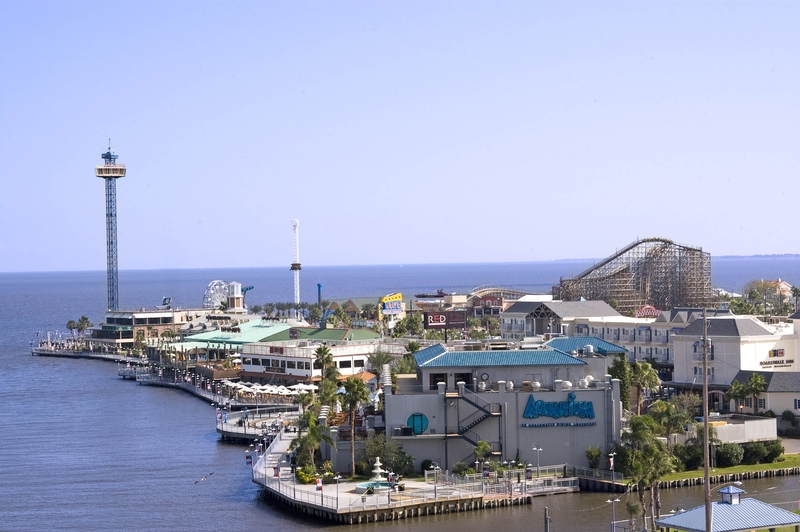 It’s worth the drive to head down to Galveston. On the way you’ll find Armand Bayou Nature Center,the largest urban wilderness preserve in the U.S., Moody Gardens and of course plenty of ocean-side activities like surfing and margarita sipping in the sand. It took more than 20 years for Houston postman Jeff McKissack to finish his maze-like Orange Show Monument. Take 20 minutes to check it out. Trust me. Also, the Art Car Museum. 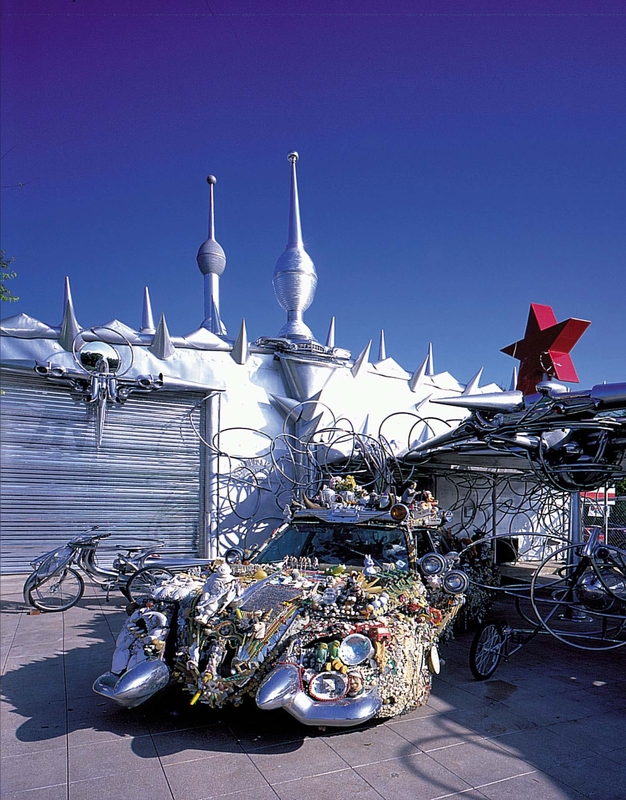 Dubbed the Garage Mahal, the Art Car Museum is unlike anything you’ve ever imagined. It’s the only place you’ll find the antennae and wing-cloaked Roachster or the Honda motorcycle that has been transformed into a shiny red rolling stiletto art car. Moving every four years her entire life, Leah has lived in a lot of cities. But after landing in Houston, this self-proclaimed Texan chose the Bayou-city as her forever home. 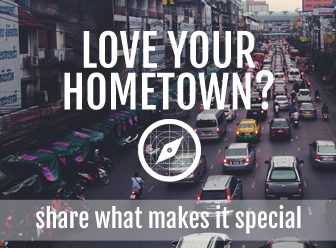 Hometown Tourist is where travelers go for verified recommendations from longtime locals and residents who know where to get the best food, to listen to the hottest local bands, to spend a quiet evening, or which tourist spots that are really worth visiting.